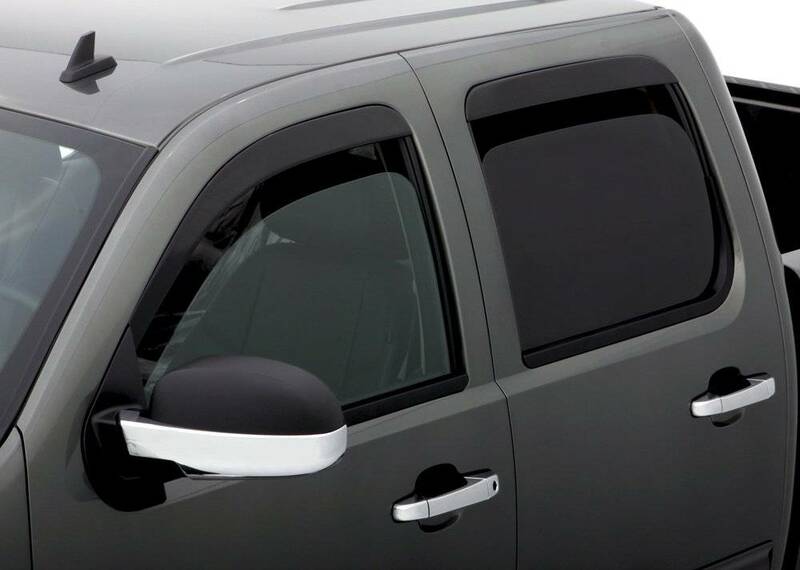 The AVS Low Profile Ventvisor™ or side window deflector is made in the USA, precision-engineered for an exacting fit to over 200 vehicle applications. 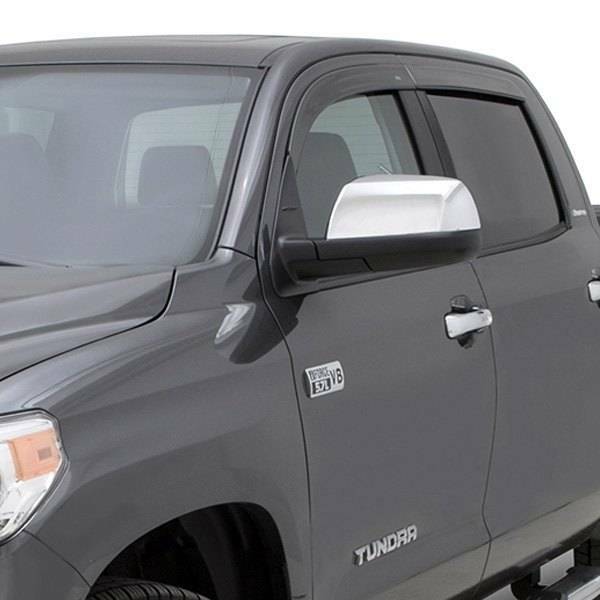 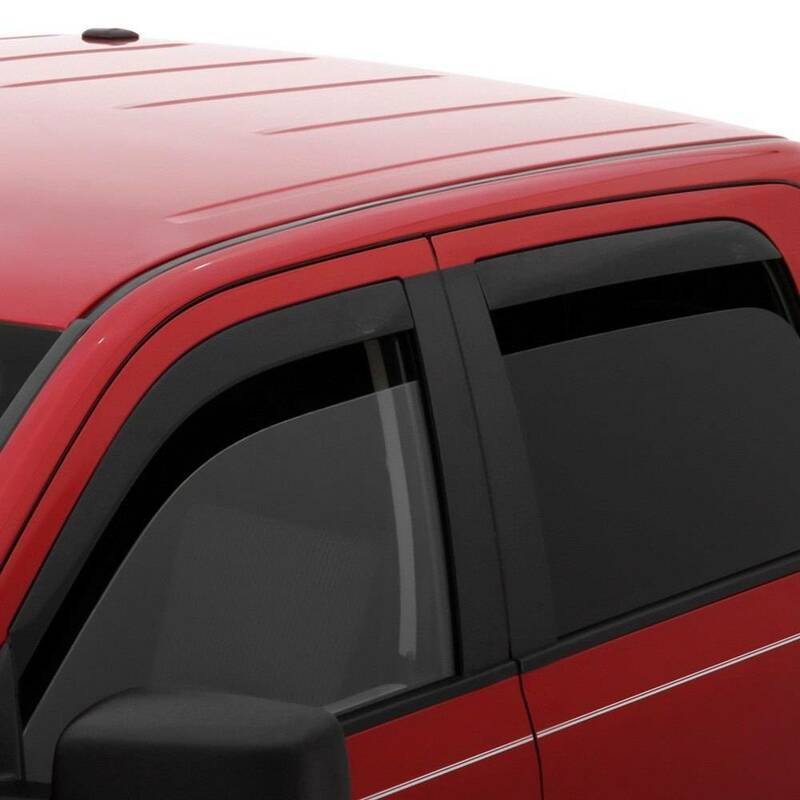 AVS Low Profile Ventvisors™ is designed to complete the look of your vehicle adding subtle style while maintaining the functionality you desire from a side window deflector. 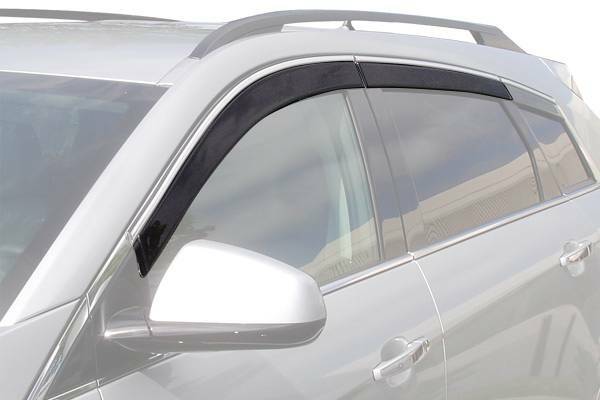 The Low Profile Ventvisor™ is aerodynamically designed to blend beautifully with your vehicle's contours. 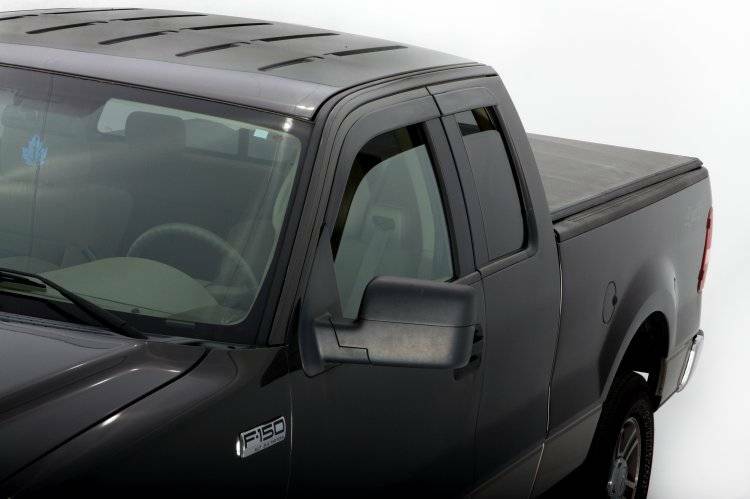 And, there is no drilling or special hardware needed. 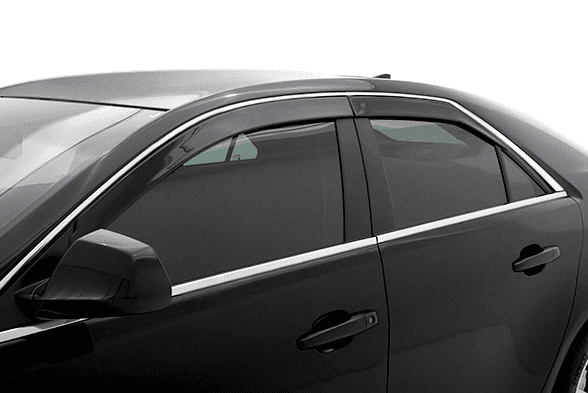 It creates a factory-installed seamless appearance with subtle style and installs fast with pre-applied 3M automotive tape. 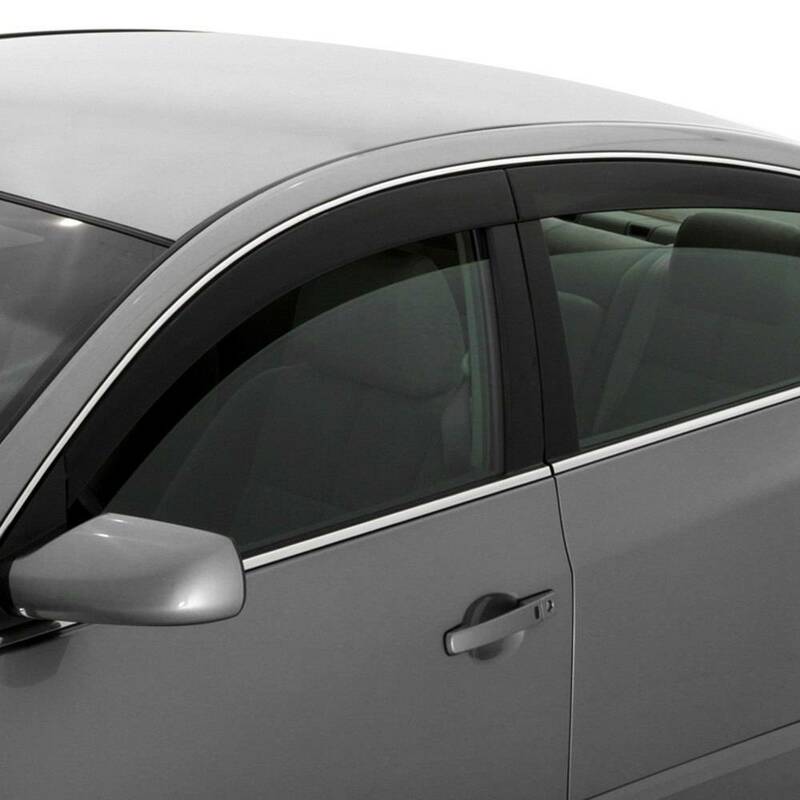 The ventvisor™ also referred to as a side window deflector, window shade or rain guard, allows fresh air to naturally circulate through open windows while keeping the rain out. 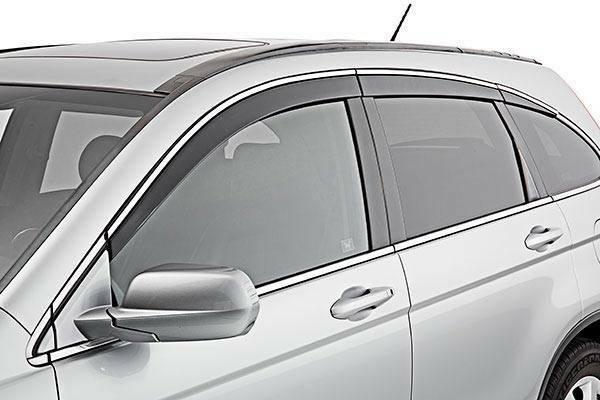 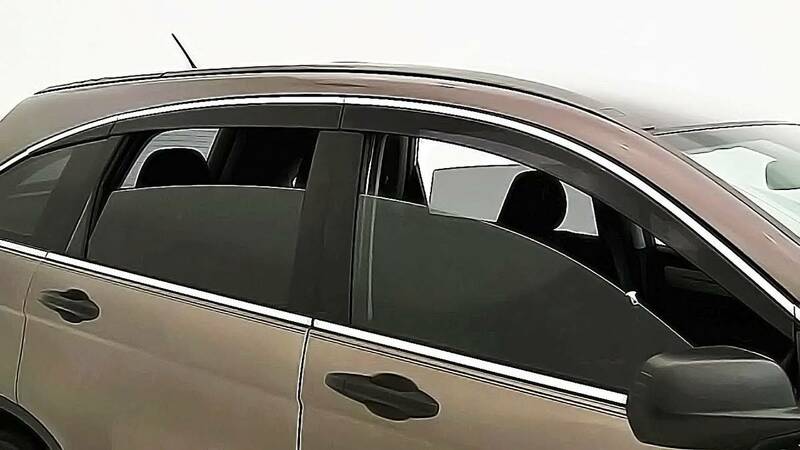 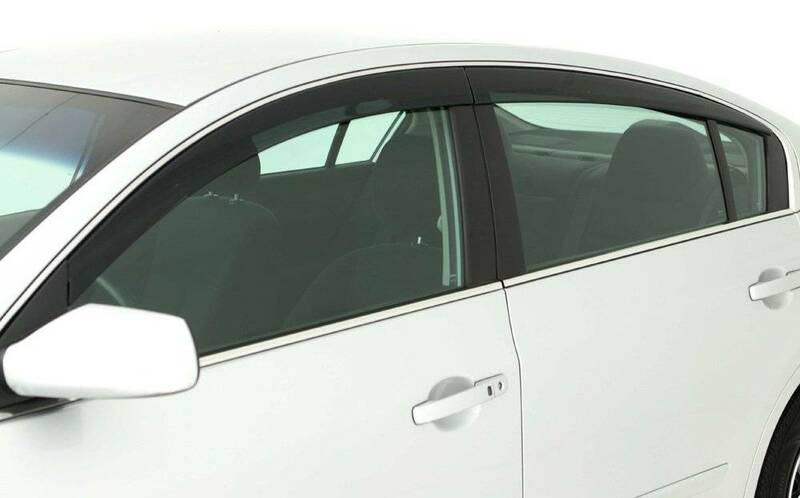 Additionally, the product keeps the sun out of your eyes, enables fresh air circulation to eliminate stale, smoky air and allows you to keep your window cracked while parked, keeping the interior cooler. 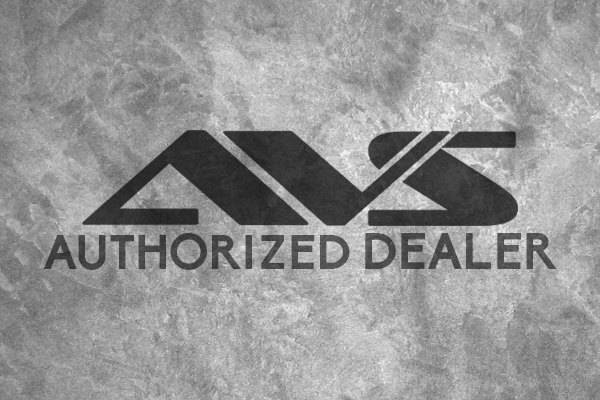 AVS offers the most comprehensive ventvisor™ vehicle application coverage for drivers of trucks, SUVs, CUVs, vans and passenger cars. 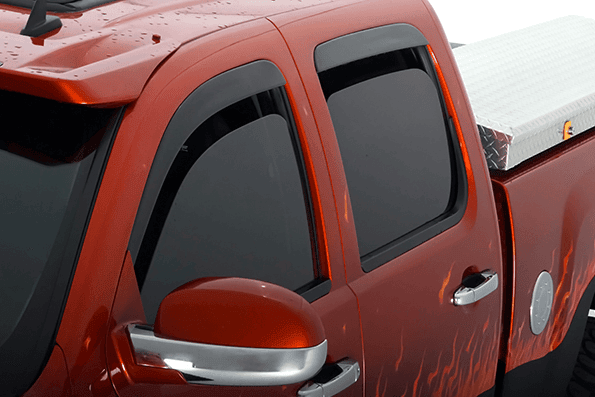 All AVS ventvisors™ is made of a higher-grade acrylic material than most, which means they hold their smoke color and are just the right thickness to be strong, yet flexible, for a perfect fit. 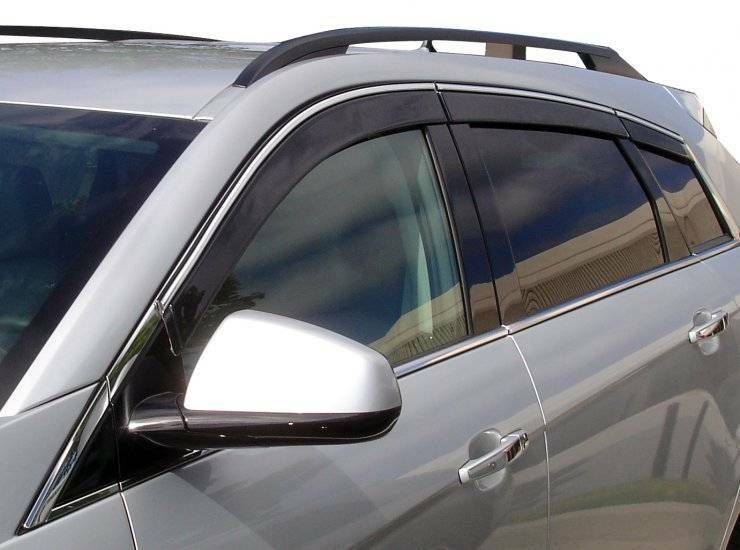 The AVS ventvisor™ line is the best-selling line throughout North America. 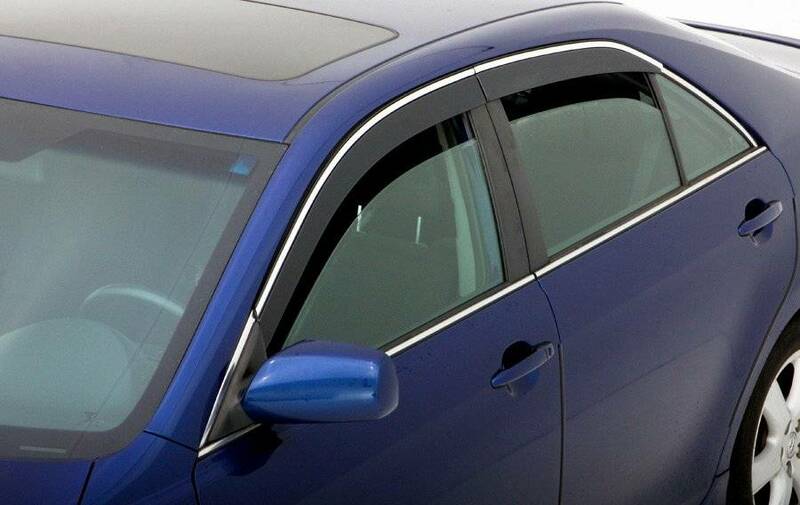 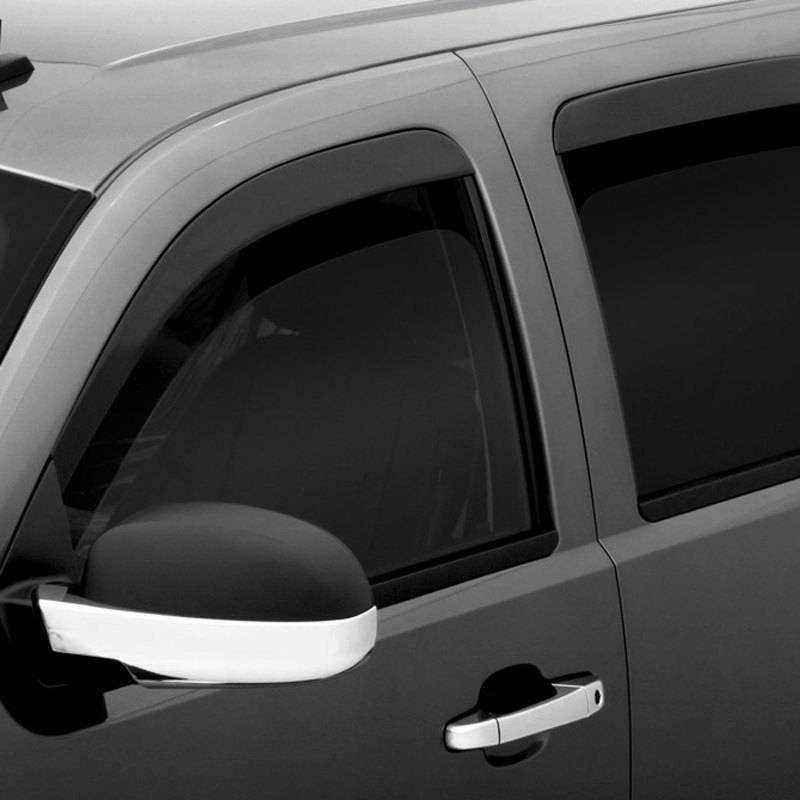 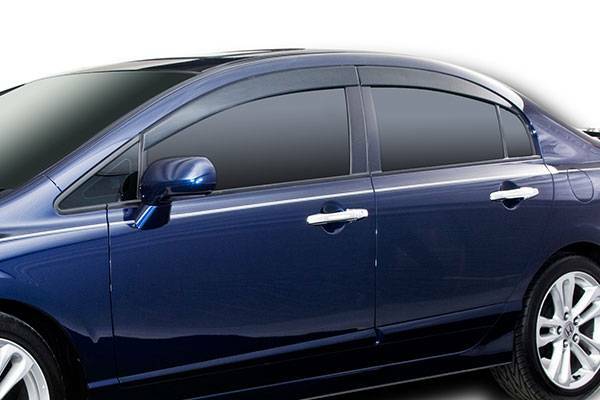 A Lifetime Warranty protects your AVS Low Profile Ventvisor™ or Side Window Deflector. 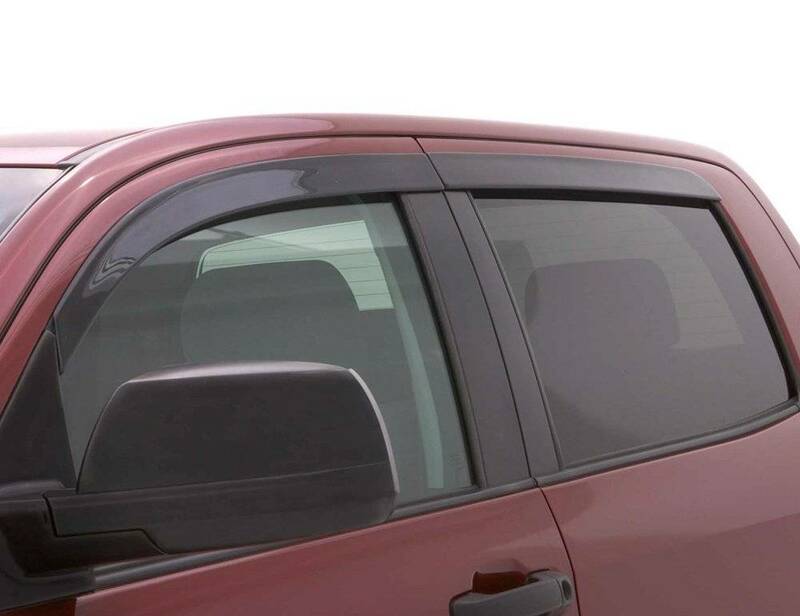 Get a set today and start enjoying the exterior style and constant fresh air right away.